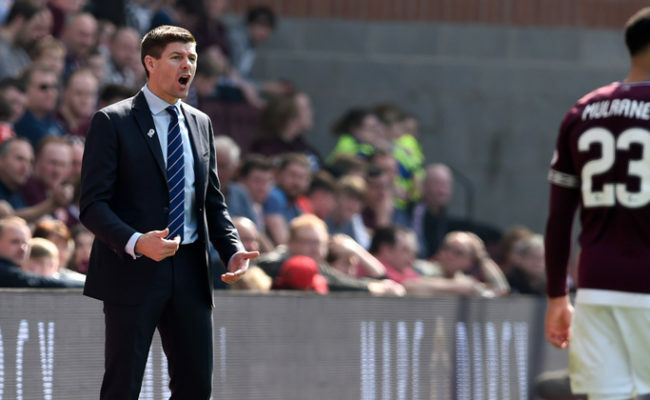 STEVEN GERRARD was a happy man after Rangers booked their place in the semi-finals of the Betfred Cup at Hampden with a comfortable 4-0 win over Ayr United. 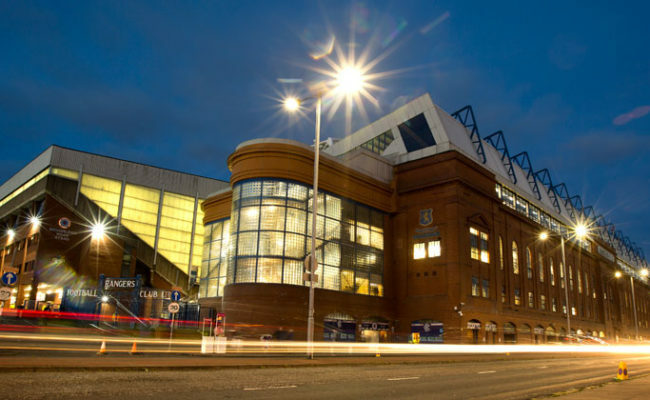 Goals from Nikola Katic and Glenn Middleton in the first half and Alfredo Morelos and man of the match Middleton again in the second thrilled the Ibrox faithful, who can now look forward to a trip to the national stadium with their side taking on Aberdeen on the weekend of October 27/28. 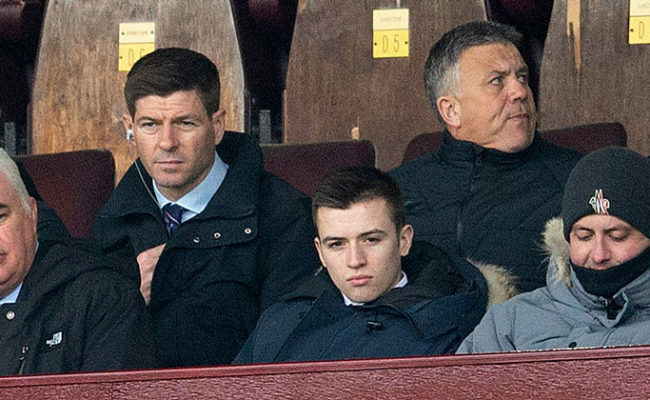 Gerrard said: “It didn’t really matter who we got in the semi-final because it was always going to be a tough game, whether it be Hearts, Celtic or Aberdeen. “Aberdeen it is and we had a tough game against them early on in the season. The manager made six changes to his starting eleven for tonight’s game against the Honest Men but the Light Blues again impressed with their attacking football throughout the 90 minutes. 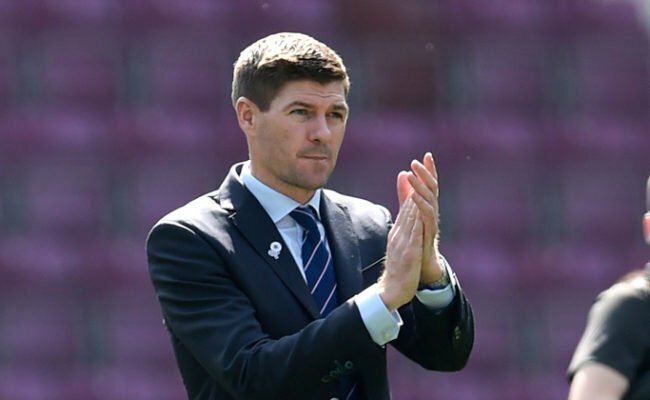 Gerrard continued: “The idea was to give people the opportunity that hadn’t had many minutes of late and get people up to speed in terms of match fitness. 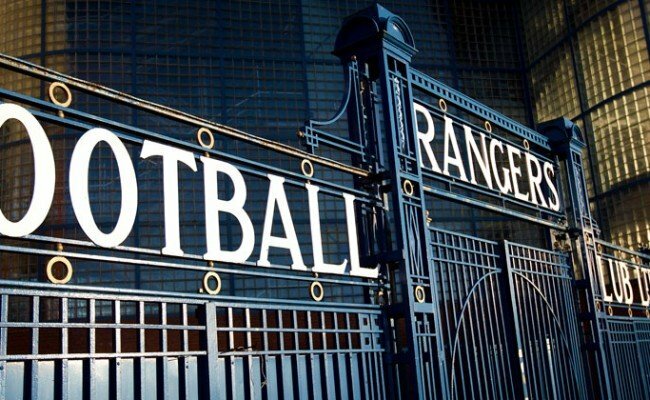 “It was also to offload some players who have been playing an awful lot lately – the likes of Connor Goldson, Scott Arfield, Danny Candeias and Tav. It gave me an opportunity to rest them. 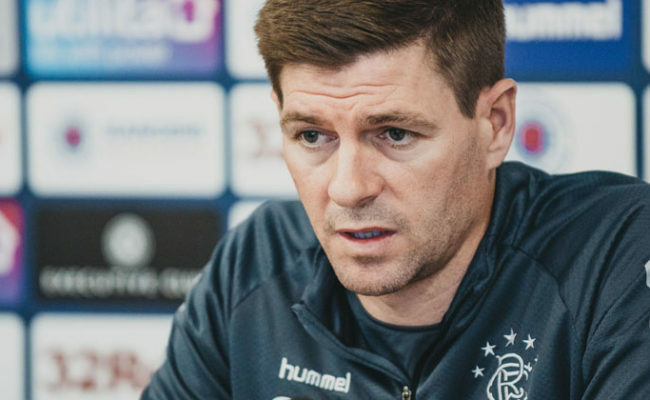 “Obviously there is a bit of risk involved with that but I had confidence and belief in the players that started the game and came on to get the job done.